Let’s settle this once and for all – just because it says “diet” or “low-fat” does not mean it is healthy for you. Michelle Roots, resident fitness expert and trainer for Trainerize says that there are many words thrown on food packaging that could lead people to believe they are healthy and/or “diet friendly.” For instance, we commonly see the words gluten-free, low calorie, fat-free, diet, high protein and no sugar added. These words mislead people into thinking that they are good for them, when in reality, they are not. In order to lose weight you should be eating the proper vitamins and nutrients, while also exercising and burning more calories than you consume. Don’t be afraid of carbs – quinoa, lentils and barley actually aid in weight loss. High-fat foods are not the enemy either – avocado, fatty fish and coconut oil are actually very good for you. Continue reading to find out which diet foods are the worst for weight loss. This is part of the “fat-free” trap to watch out for, Michelle Roots, resident fitness expert and trainer for Trainerize says. “When companies take out the fat, they add in sugar. Although they might appear lower in calories, sometimes a single serving of yogurt can contain up to 15 grams of sugar,” she adds. 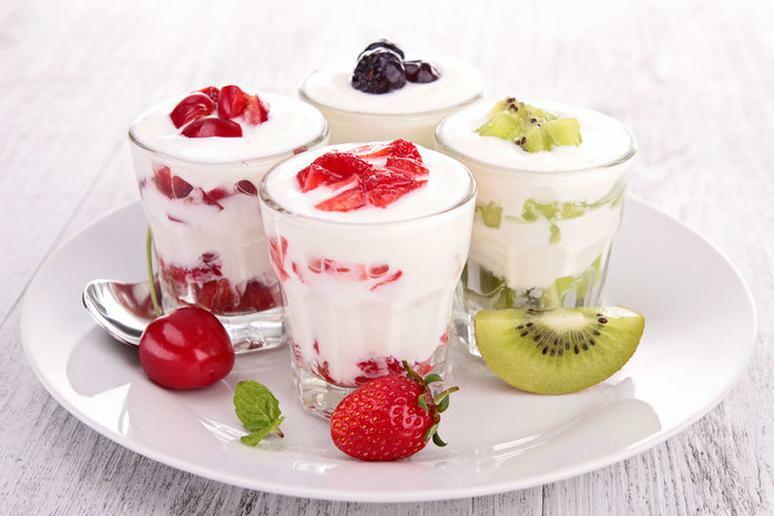 Choose plain-Greek yogurt because it is higher in protein and add in your own flavor such as fresh berries or cinnamon. 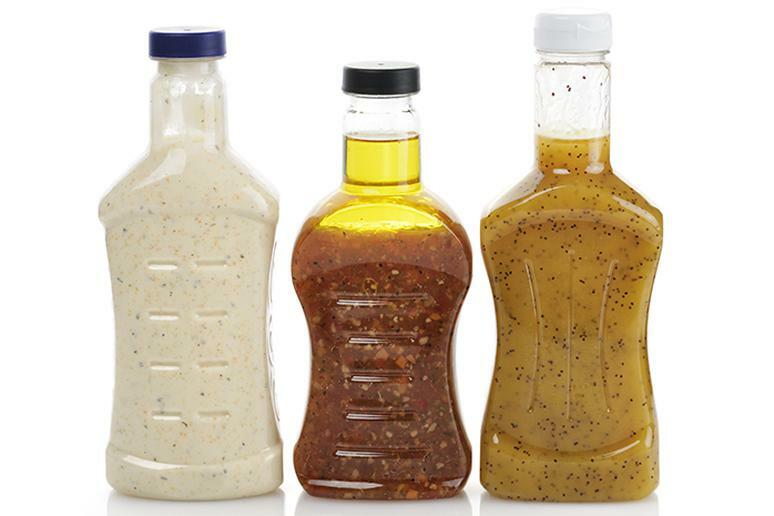 Light and low-fat salad dressings may seem like a good option, but the truth is, according to research, you need to eat salads with fat-based dressings to get the most out of the vegetables. They also contain very few calories, which may be a good thing for weight loss, but a salad with low-calories will not keep you full for long. Therefore, you will end up snacking or eating more at your next meal. It’s lunch time, you want to eat something healthy, but you’re in a rush so you stop at your local fast food chain and grab a salad. 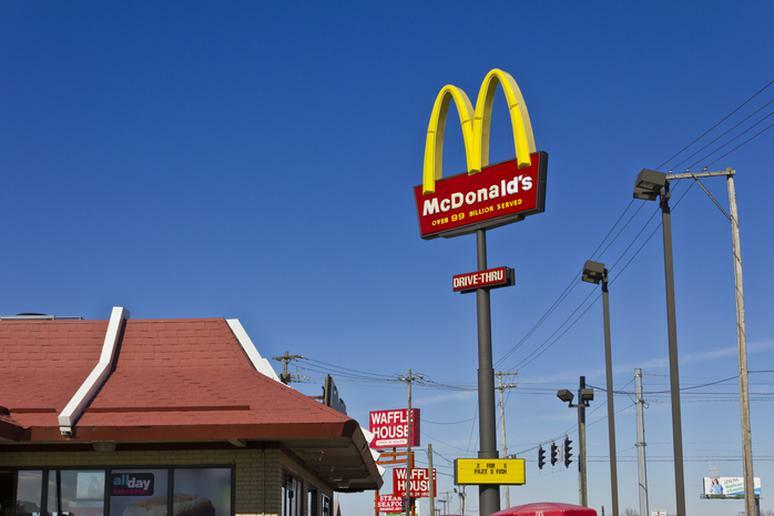 According to ABCNews, the Grilled Chicken Bacon Ranch salad at McDonalds contains 13 grams of fat and 270 calories, and with light balsamic vinaigrette dressing it comes to 360 calories and 21 grams of fat. 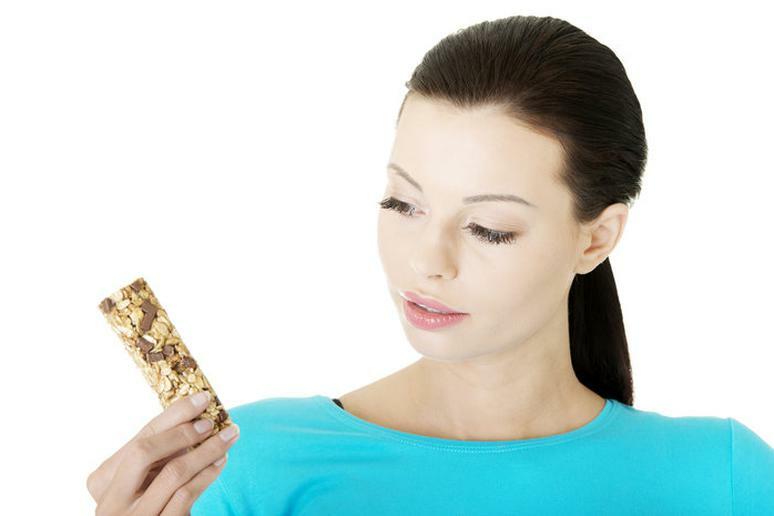 There are so many options for protein bars and meal replacement bars in stores today, but how do you choose the right one? 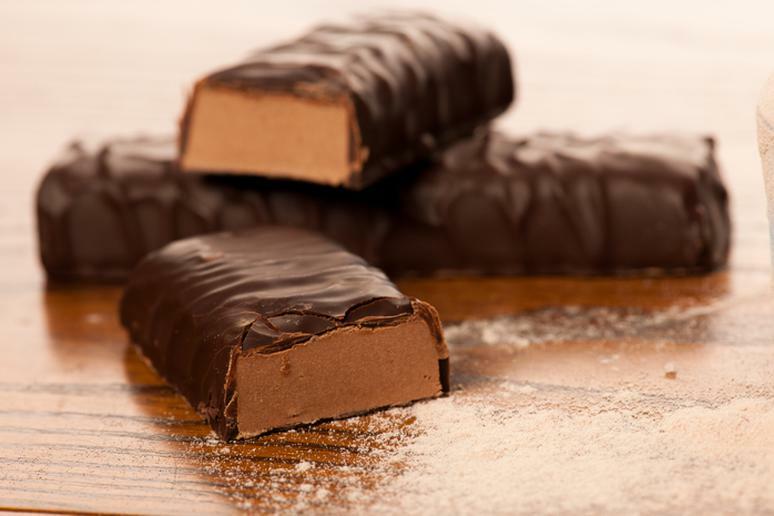 “The general rules are when you flip the bar over and notice the ingredient list takes up almost the entire side (which means it's loaded with chemicals and fillers), it contains more than 200 calories per serving, and contains more than 8-10 grams of sugar, it is closer to a candy bar and should be avoided,” Roots says. 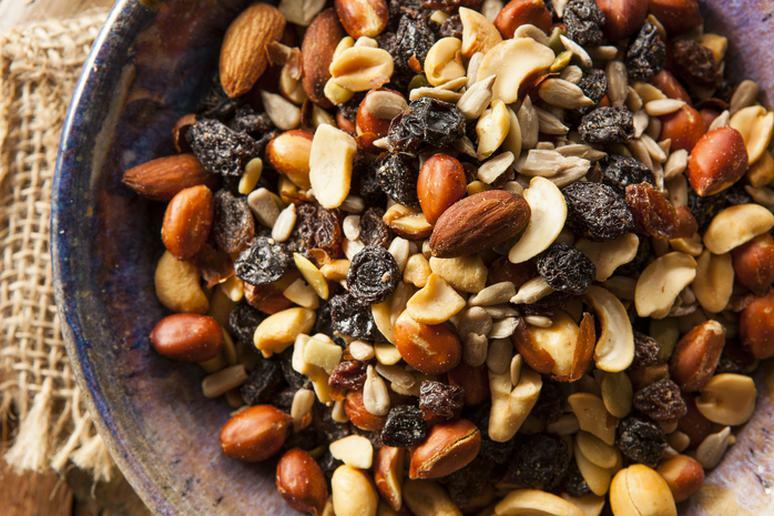 Nuts, dried fruit and seeds mixed together seem like a great diet food to snack on, but the truth is that it is extremely difficult to stick to the proper serving size. Many people do not realize how much they are eating and they end up consuming almost a half a day’s worth of calories in one sitting. Just because it has the word “diet” in it does not mean its diet-friendly. Diet soda has been linked to the development of metabolic syndrome and obesity. 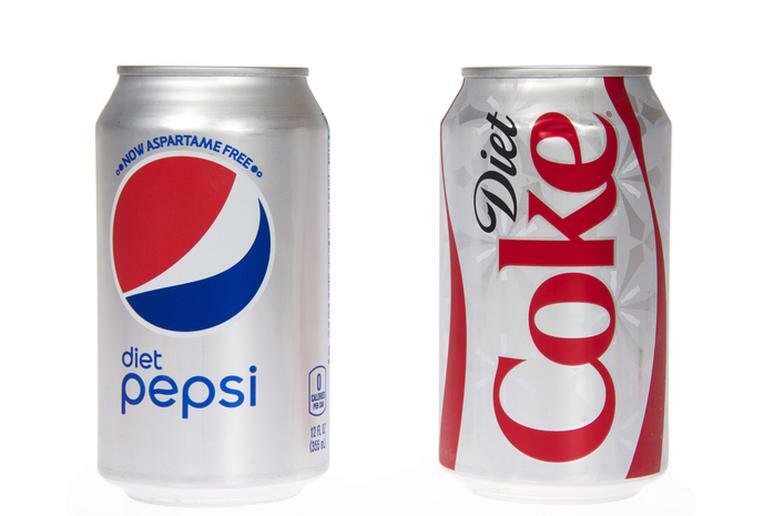 In a study conducted by the University of Texas Health Science Center at San Antonio, people who drank two or more diet sodas a day had waist sizes that were six times bigger than those who didn’t drink diet soda. Some gluten-free foods are healthy, but the truth is, there are many foods claiming to be gluten-free that are not diet friendly. “Any food that is pre-packaged will never be as good as eating a food in its natural form such as fruits, vegetables, and lean protein,” says Roots. 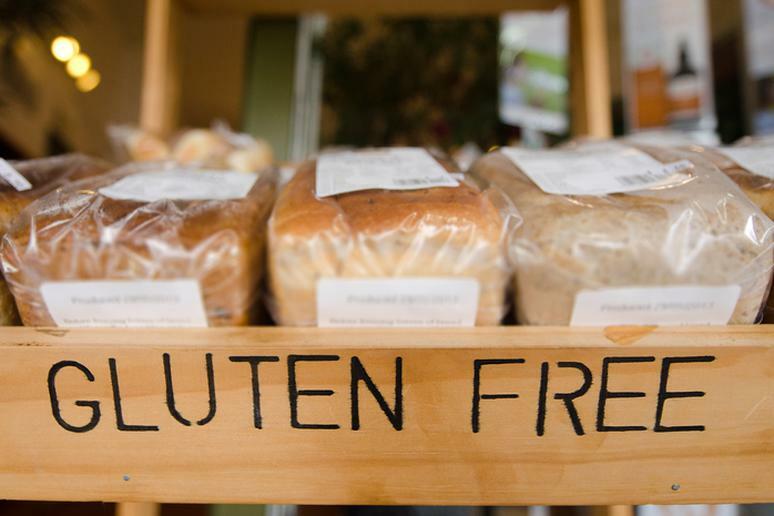 When choosing gluten-free foods make sure you check the nutrition labels for ingredients such as the sugar content, sodium level and calories – “the more ingredients you can’t pronounce, the worse it is for you,” she adds. 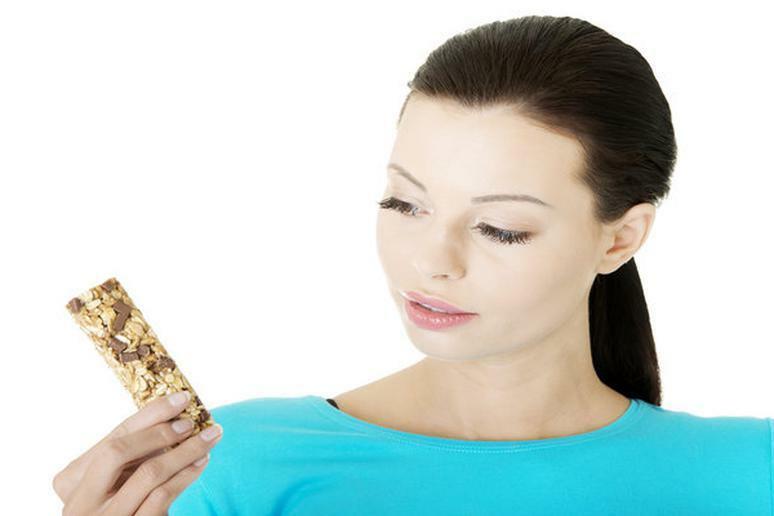 Granola and granola bars may be one of the least healthy snacks – most are loaded with sugar and have very little fiber. 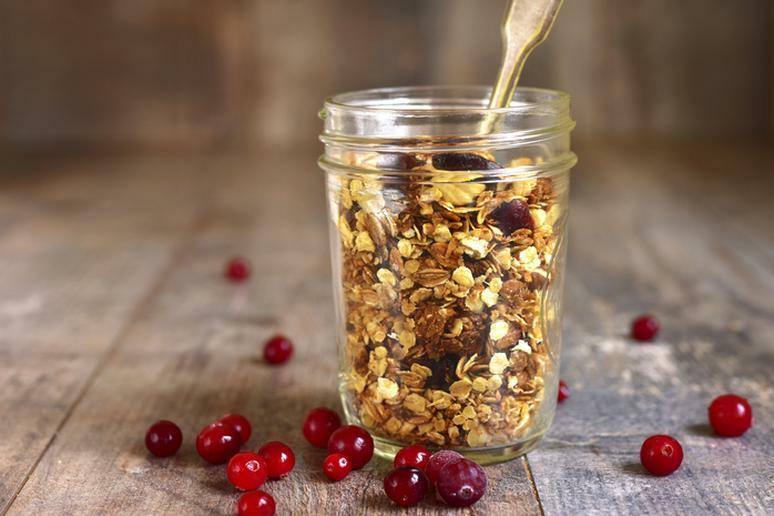 One cup of granola can equal about 600 calories, about 25 grams of sugar and almost 30 grams of fat. If you really want to purchase granola, make sure you read the labels and choose the option low in calories and fat. 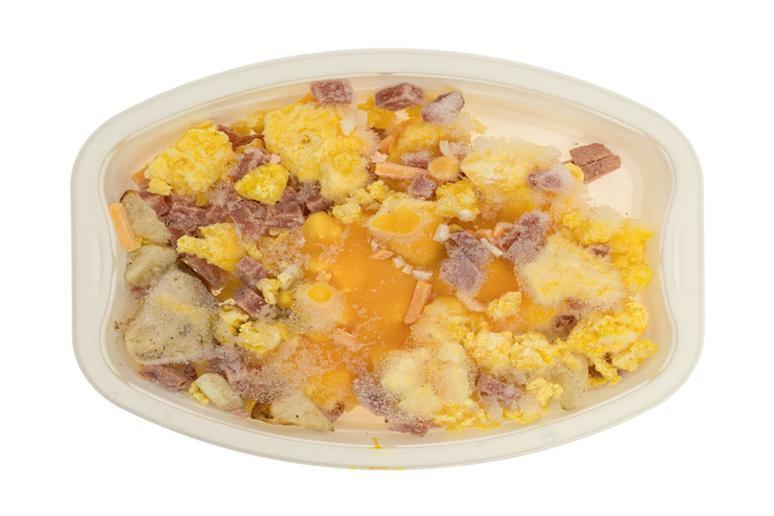 Frozen dinners may look like a great diet option, but “most often these pre-portioned frozen dinners are loaded with preservatives and sodium and are lacking enough vegetables to have nutritional value,” says Roots. She suggests creating your own “frozen dinner,” by making a large portion of something like chicken stir-fry and keeping in in a tupperware container in the freezer for the week. 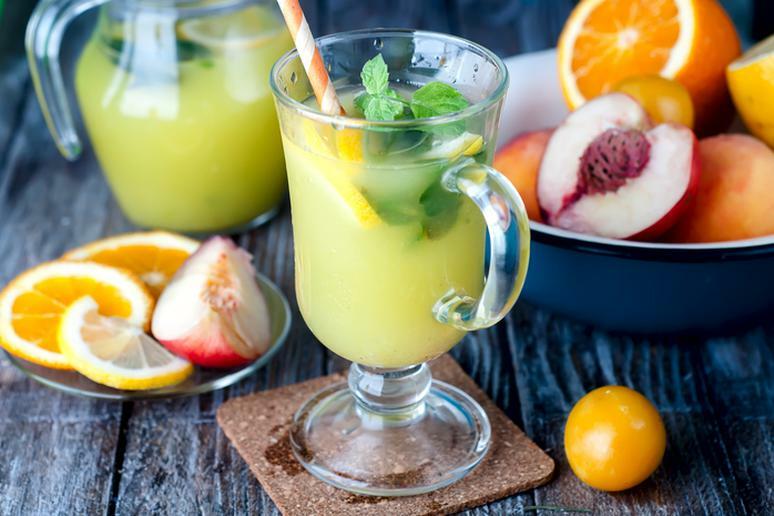 We all know fruit is a great diet snack; it’s loaded with vitamins and minerals that are good for your health. However, dried fruit is a totally different story. It tends to be high in calories and natural sugar. 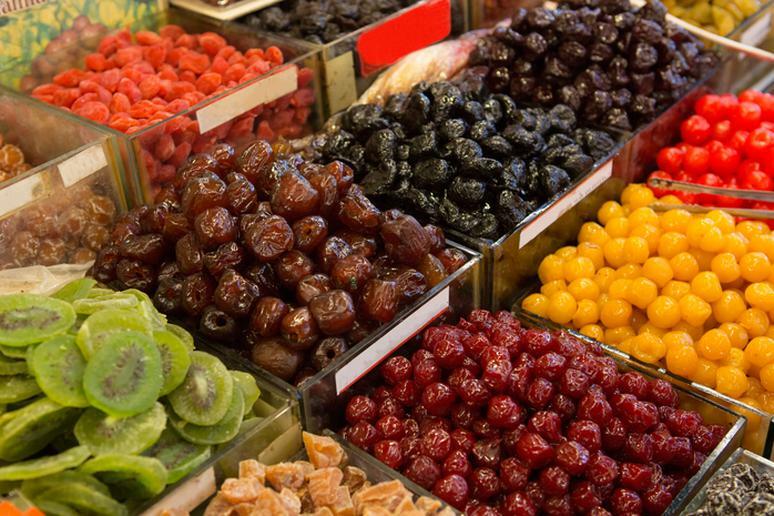 Also, considering dried fruit is energy-dense, it’s much easier to eat large amounts of it at a time, which in turn can result in excess sugar and calorie intake, according to Authority Nutrition. 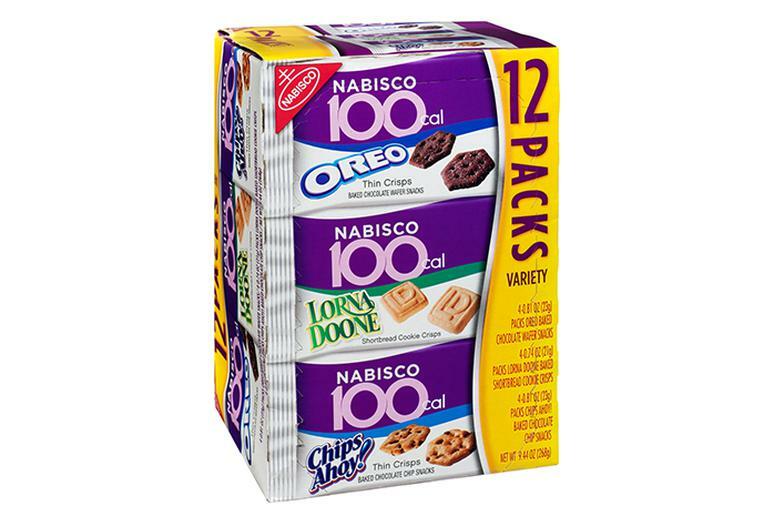 This go-to healthy snack is not so healthy. 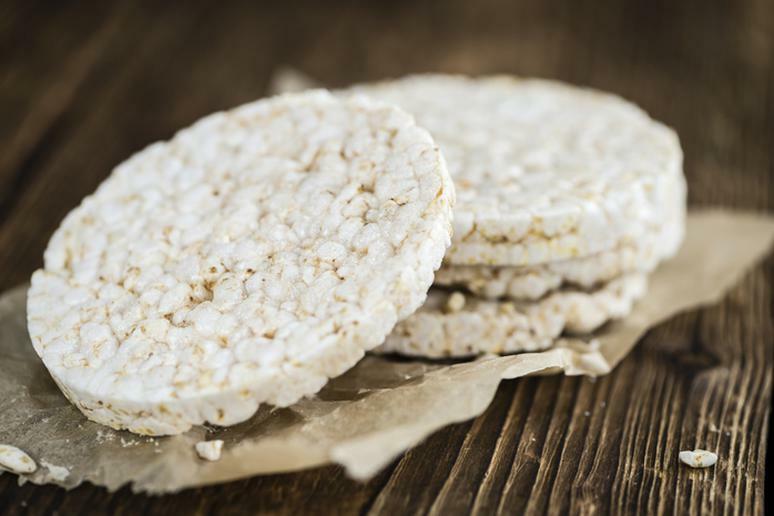 Rice cakes rank high on the glycemic index, making it the kind of carbohydrate that will leave you hungry again in a couple hours, while also sending your blood sugar soaring. 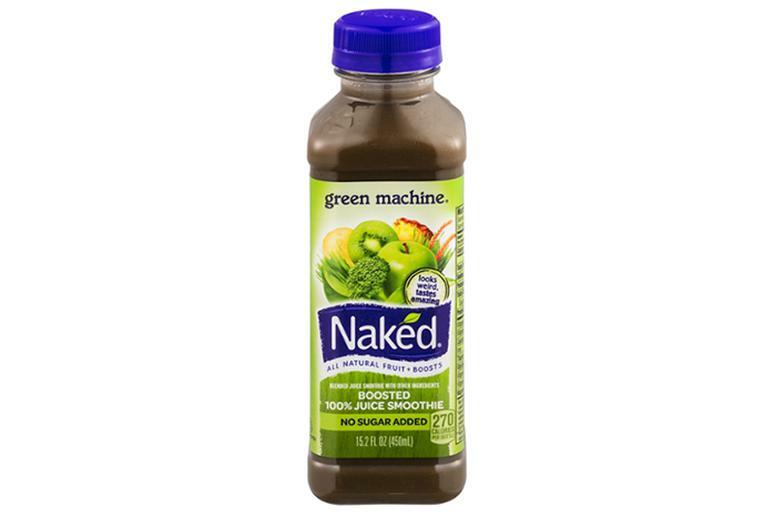 Just because it has the word “veggie” in it doesn’t automatically mean that it is good for weight loss. 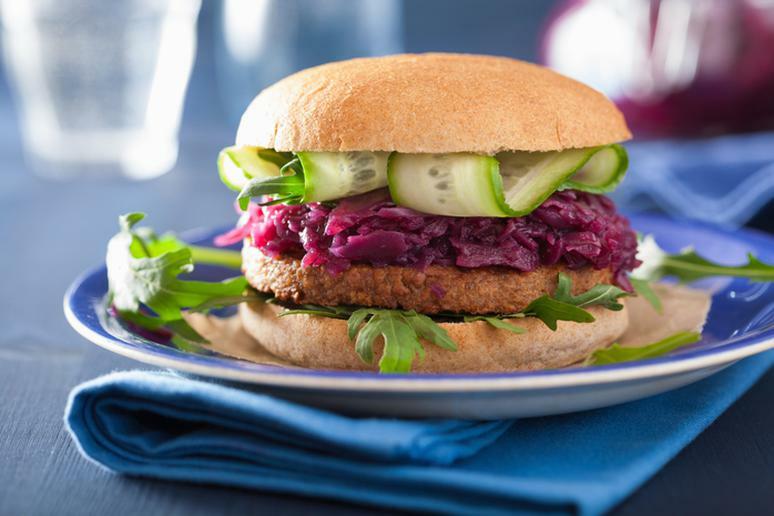 The truth is, these burgers aren’t made with just vegetables; they are based on processed soy. They also tend to have an excess amount of sodium, and when you add toppings to it, your calorie consumption will go sky high.